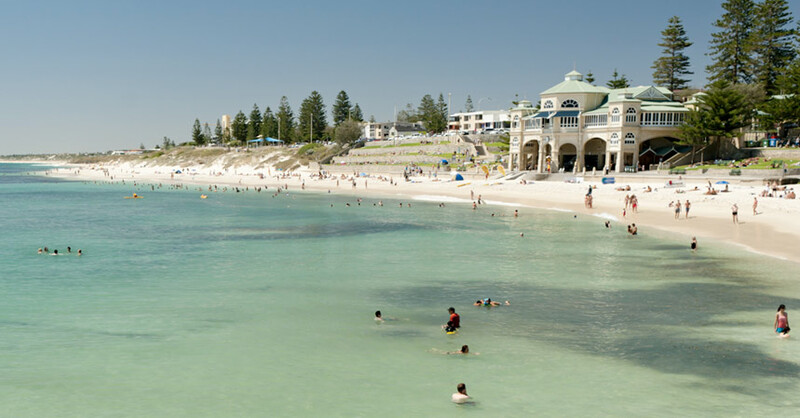 One of Perth’s most popular beaches, Cottesloe is a wonderful spot to visit. Swimming, surfing, snorkelling, fishing and just sitting in the sun are all favourite pastimes at this premier beach location. The suburb abounds with old, well preserved homes from the nineteenth and twentieth centuries. Norfolk Pine trees, some more than 70 years old, line the streets. The Civic Centre in Broome Street is a magnificent example of the early history of the area. Its grounds are open to the public and feature large gardens, lawns and free barbecue facilities. The famous local hotel overlooks the beach and has regular entertainment. It is also home to one of Perth’s most popular ‘Sunday Sessions’. There are many places nearby to eat, with many establishments having spectacular panoramic views of the Cottesloe coastline. Cottesloe is easily accessible by local bus and rail transport or there is free parking available at Napier Street car park. 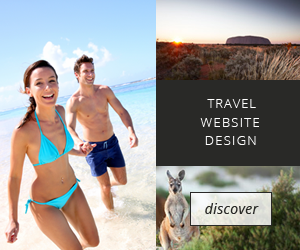 Cottesloe boasts a variety of accommodation including hotels, motels and apartments.